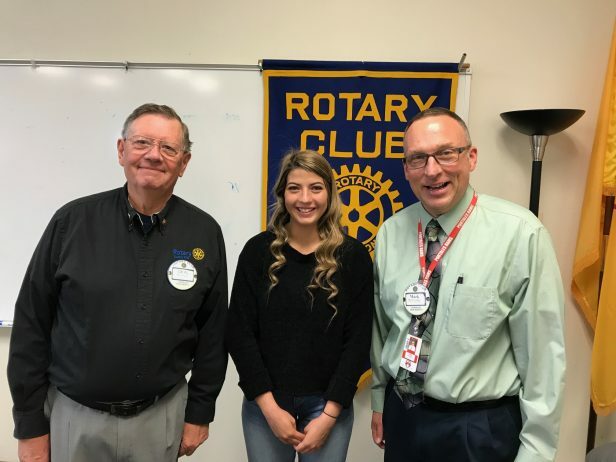 The Rotary Youth Exchange is an exchange program where a 15-19 year old student who has shown an interest in leadership or who is currently a leader in their school and or community. There are Long term exchanges that last and full academic year, or there are short term exchanges that can last from a few days to 3 months. The short term exchanges occur while school is not in session. You can find more information about Youth Exchange by going to www.rotary520.org and going to “New Generations” (Youth Services) button and selecting Youth Exchange.